Publicity-hungry animal rights group PETA has picked a new target for its ire – the fur-clad fantasy characters of the ‘Warhammer 40,000' board game, set 38,000 years in the future, which are produced from plastic. The US-headquartered organization has piggybacked on the inevitable coverage – the petition has been written about in most major UK and international media – to demand a stop to real-life fur trade. 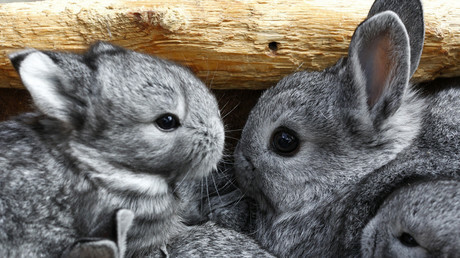 “Nothing on the bloody battlefields of Warhammer’s conflict-ravaged universe could match the terrible reality that foxes, minks, rabbits, and other living beings experience at the hands of the fur trade,” said PETA. While PETA, which supports direct action against animal testing labs and euthanasia of pet animals, has managed to attract attention with its latest campaign, it did not appear to do wonders for its credibility online. 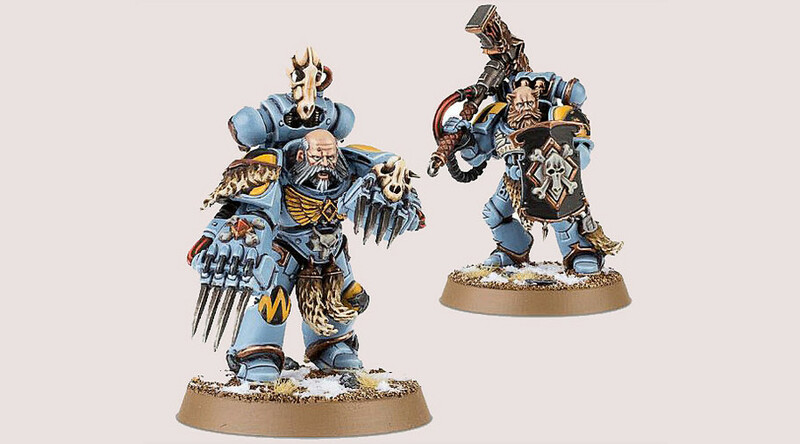 So, PETA doesn't want fur on warhammer figures... Don't you have more productive things to do than ridiculing yourselves, guys? https://t.co/mdtr0uxxaA Also stop using servoskulls. It creates the impression that it's ok to use your grandad's skull a a remote control.